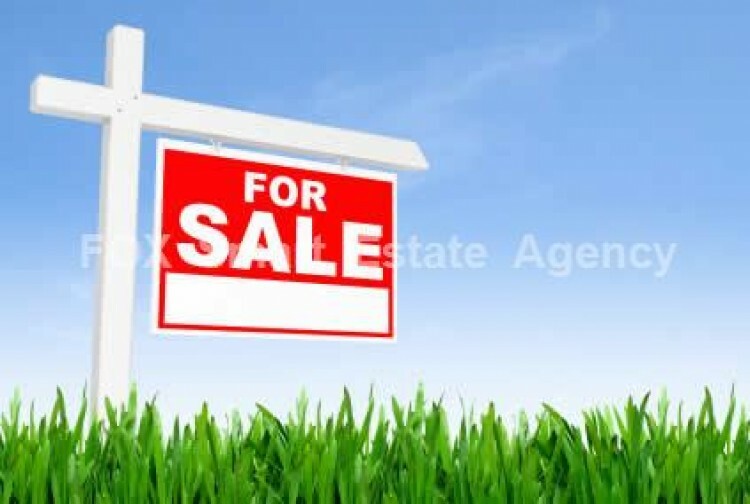 Plot of 287sq.m is available for sale in Aradippou. The plot is located near the High Schools in Aradippou and it is a quiet area. There is convinient access to the highways to all the towns in Cyprus. Tittle deeds available.